Arjola Miruku | Pianist. Teacher. 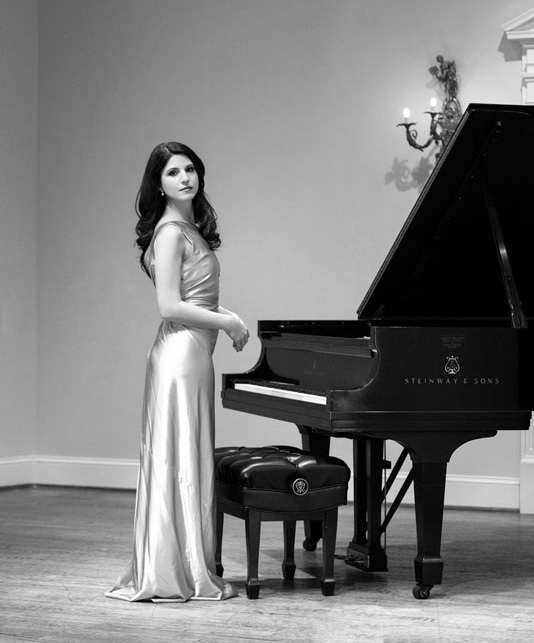 Thank you for visiting the official website of pianist and teacher Arjola Miruku.